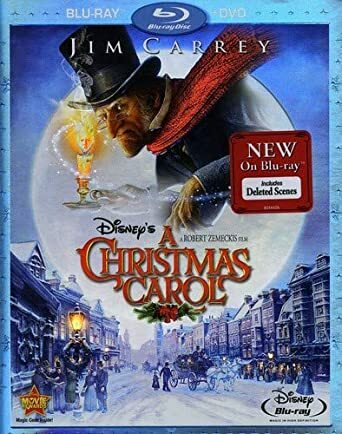 Disney’s A Christmas Carol Only $6.99 Shipped! Enjoy some Christmas movies in your home! Amazon has the Disney’s A Christmas Carol on DVD for $6.99 or snag the Blu-ray disc for $9.99! From Walt Disney Pictures comes the magical retelling of Charles Dickens’ beloved tale – Disney’s A Christmas Carol, the high-flying, heartwarming adventure for the whole family, starring Jim Carrey. Today, December 14th, is FREE Shipping Day! Check out these retailers offering FREE Shipping!